Each viewer or a fan has the opinion when it comes to the best MMA fighters. If we divide them into categories, we could have ten or even twenty best MMA fighters. Some of them were submission legends, other ones were striking specialists. Some fighters were undefeated and dominant for a very long period of time, others were on the top of their divisions and their careers lasted even 15 years or more. But some octagon warriors are remembered for special moves, achievements, and a tremendous level of enjoyment their fights provide. In the last few years, provocations, threats, altercations, and the number of fans play a very important part in MMA, so superstars with the highest number of controversies could be ranked higher despite they sometimes lack in Octagon skills. A great cage performance, excellent speaking abilities, and the unique skill of creative perfectly-timed trolling in social networks are three inevitable things top rated MMA fighter should have. We hope you will be able to find your legendary superstar among our all-time best MMA fighters. 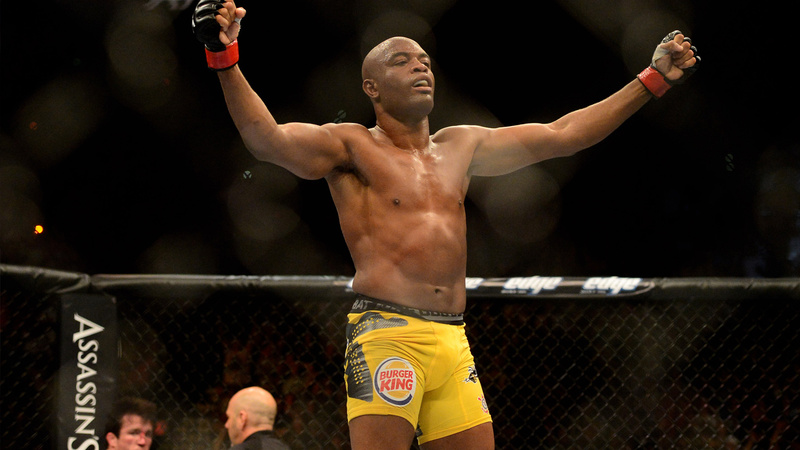 Anderson Silva was demolishing people since June 28, 2006, to October 13, 2012. During this period, Silva obtained a tremendous UFC score of 16-0, with 14 victories via KO or TKO, before Chris Weidman stopped him at UFC 162! His notable victims were Chael Sonnen, Yushin Okami, Forrest Griffin, Dan Henderson, Vitor Belfort and Rich Franklin. Anderson Silva started competing in 1997 when rules were a lot more liberal. He doesn’t even think of leaving the octagon despite he is more than 40 years old. Dana White called him once “the best mixed martial artist of all time”. He is the first southpaw fighter who demonstrated the pure power of kicks and brought some traditional techniques inside the octagon – front kick, side kick to the knees, spinning heel kick, and a Taekwondo left spinning back kick to the body counter. There is a good reason why his nickname is The Last Emperor. He didn’t lose from April 6, 2001, to November 7, 2009 – 28 victories in a row without a single no-contest! He is simply the legend of Pride! 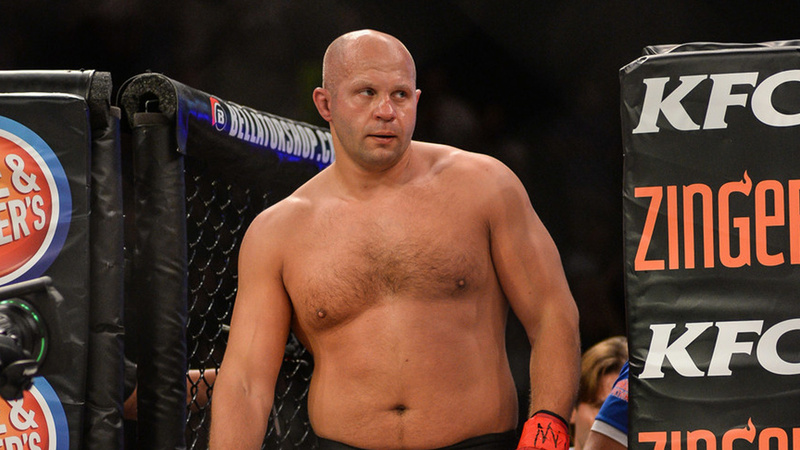 Even today, Fedor Emelianenko fights at the Bellator, where he scored a knockout victory over Frank Mir – his career lasts more than 20 years. His winning streak lasted more than 8 years! Fedor is the first fighter who demonstrated the superb power of Sambo in the world of mixed martial arts, and the best MMA fighter from Russia. 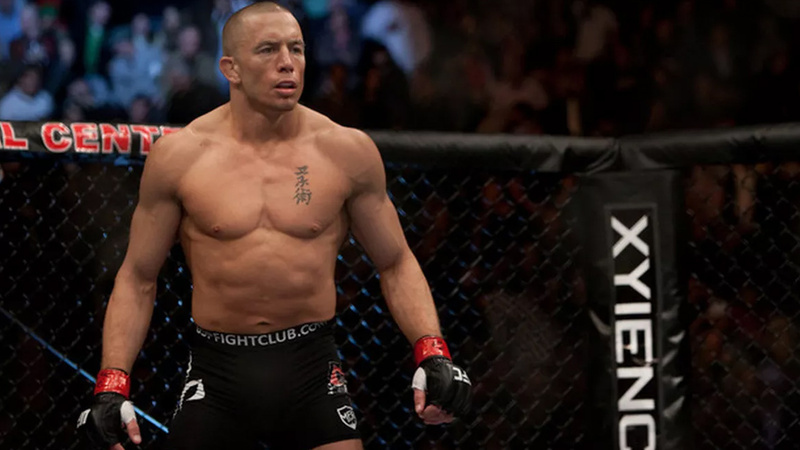 Georges St-Pierre is the real machine and best MMA fighter from Canada. He is undefeated since April 7, 2007, and he has an impressive score of 26-2. His only losses came to Matt Hughes and Matt Serra, while he holds notable victories over Sean Sherk, Frank Trigg, Jon Fitch, Thiago Alves, Josh Koscheck, and Nick Diaz. He was the champion for a very long period of time. Georges St-Pierre is the first fighters who out-striked the best strikers, outwrestled the best wrestlers and submitted submission specialists. He is the only man who defeated Matt Hughes twice and the first all-around fighter. Matt Hughes is a UFC Hall of Famer. His most notable victims are BJ Penn, Carlos Newton (two times), Hayato Sakurai, Frank Trigg (two times), Chris Lytle, and Matt Serra. Matt is one of the strongest and the best MMA fighters of all time. Matt Hughes is also “the father of slams”. 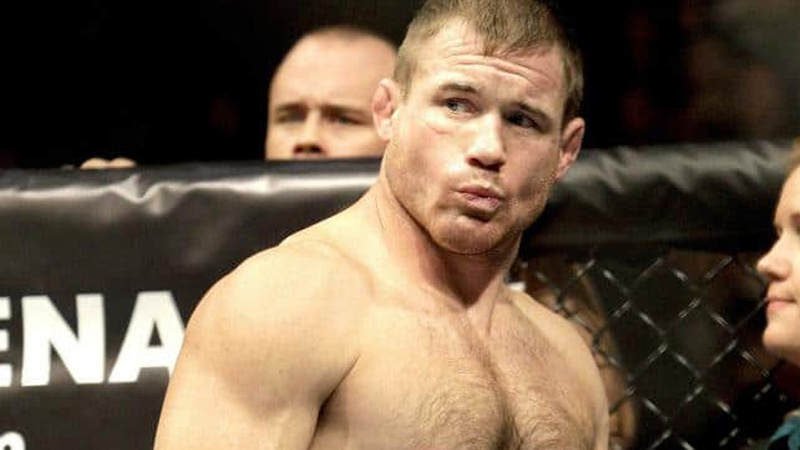 Matt Hughes earned a fantastic MMA score of 41-4 from his debut on January 1, 1998, to September 23, 2006. 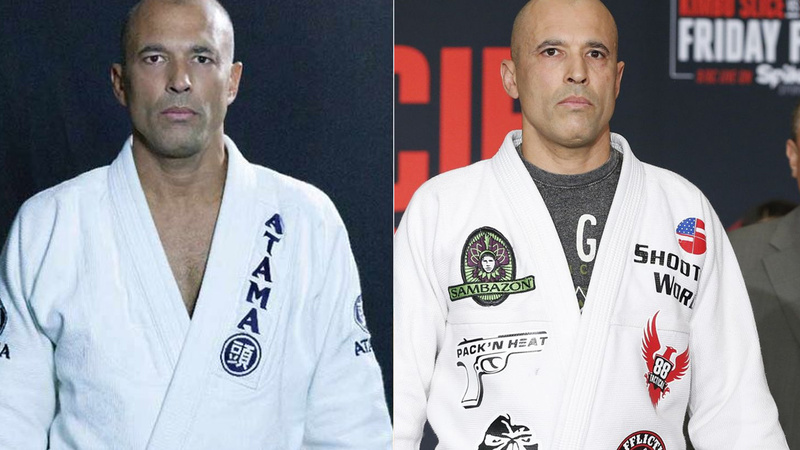 Royce Gracie is the guy who did impossible – as a 180 lbs competitor, he was defeating Heavyweight fighters. Royce is the fighter who brought BJJ in the world of mixed martial arts, and one of the best MMA fighters known for submissions. He is the first man who demonstrated the superiority of grappling over striking. From November 12, 1993, to April 7, 1995, Royce Gracie earned a tremendous UFC score of 11-0-1, with 11 stoppages! His legendary victories over Dan Severn, Kazushi Sakuraba, and Ken Shamrock are still remembered. Almost every fighter, even with solid ground skills, uses some move from his grappling repertoire. Wanderlei Silva is the first Pride superstar known for foot stomps and soccer kicks. He has demonstrated the true power of Muay Thai inside the octagon. From August 12, 2000, to July 1, 2006, he earned the MMA score of 20-2-1, with 18 fights without a loss. 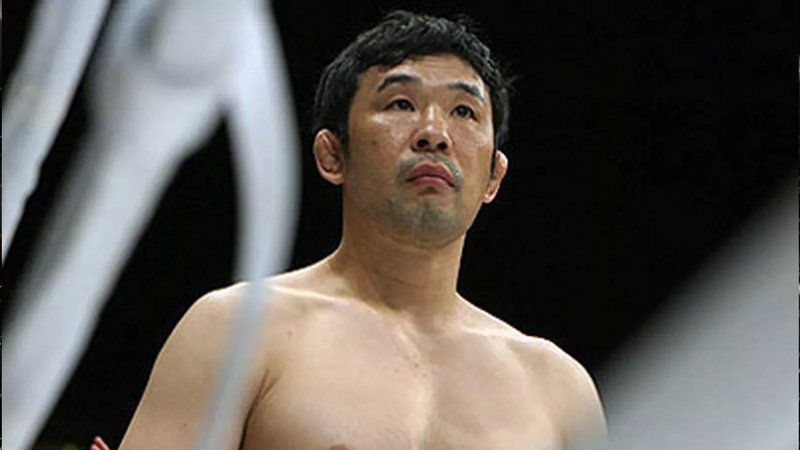 He holds notable victories over Rampage Jackson (twice), Hidehiko Yoshida (twice), Kazushi Sakuraba (twice), Yuki Kondo, Guy Mezger, and Dan Henderson. He started competing on November 1, 1996, and he still fights! 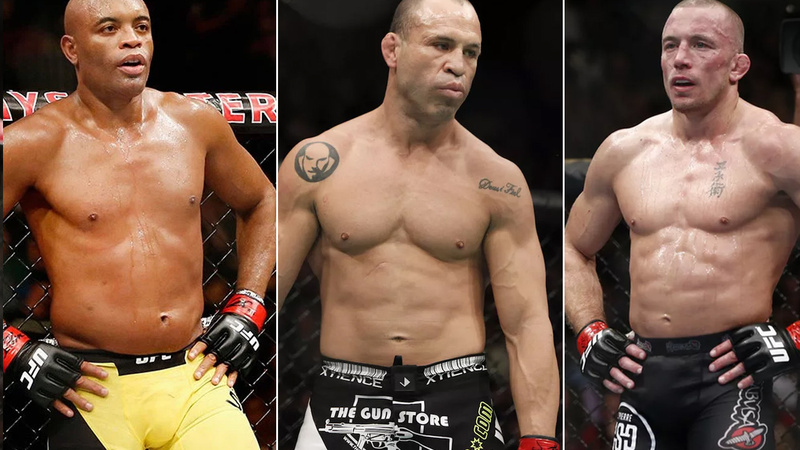 Wanderlei Silva has never turned any fight down, he has always been ready. If bravery would be your main criterion, Wanderlei Silva is one of the best MMA fighters ever. A decorated wrestler, a father of modern “ground and pound”, and the oldest fighter who won the UFC title. 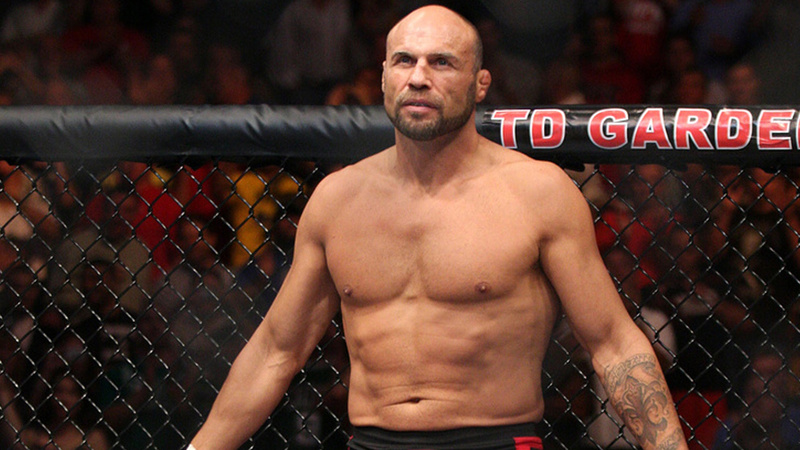 Randy Couture was also the first champ of two different divisions. He fought for nearly 15 years and started competing at the age of 33. Despite he has never had very long winning streak, he won six out of seven MMA fights between October 9, 2000, and November 2, 2001. 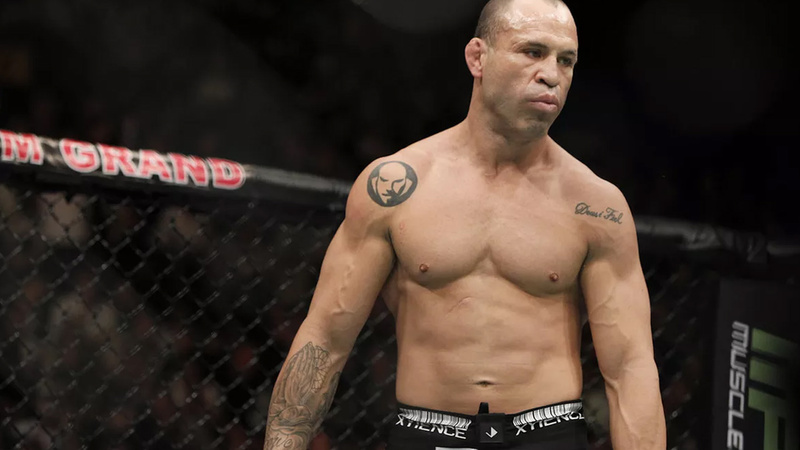 He was winning very tough opponents – Vitor Belfort (twice), Jeremy Horn, Pedro Rizzo (twice), Kevin Randleman, Tito Ortiz, Mark Coleman, boxing legend James Toney, and Chuck Liddell. Despite he is the most successful Light Heavyweight competitor of all time and one of the best MMA fighters, Bones was always losing titles and belts due to his stupidities. He was stripped of the title three times! Until the match with Alexander Gustafsson at UFC 165 nobody could take Bones down. He is an extremely tough all-around fighter. 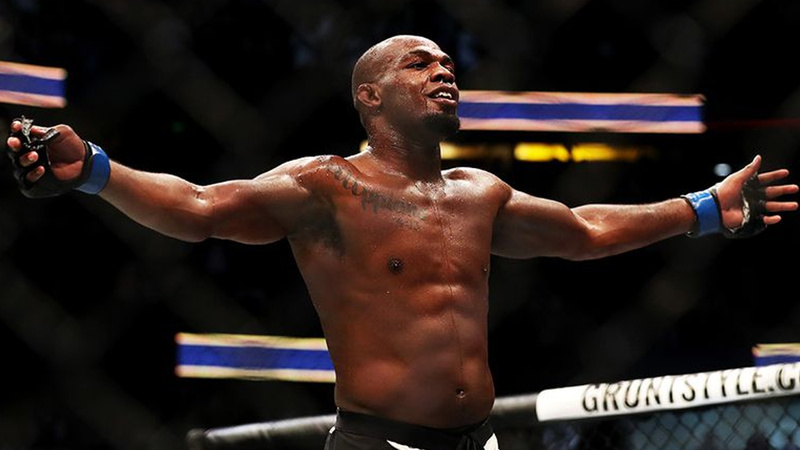 Actually, Jon Jones was never really defeated inside the Octagon! 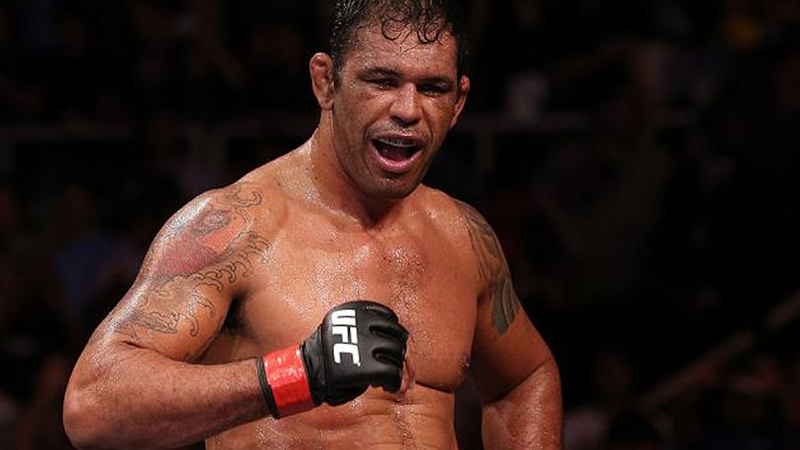 Antonio Rodrigo Nogueira is the first Brazilian Heavyweight submission expert. He has earned a tremendous MMA score of 22-2 with one no contest from October 9, 2000, to February 2, 2008. The most impressive superstars “Minotauro” submitted are Mirko Cro Cop Filipovic, Heath Herring, Mark Coleman, Dan Henderson, and Bob Sapp. Nogueira was fighting at the elite level for a very long period of time. He is one of the rare fighters who held belts both in UFC and PRIDE Fighting Championship. His career lasted for 16 years. The Scarface was undefeated from May 20, 2006, to December 12, 2015. He was the Featherweight division champion for more than four years. Jose Aldo is known as the fighter with the best cardio in the history of this sport. He earned victories over some of the best Featherweight names – Mark Hominick, Kenny Florian, Chad Mendes, Chan Sung Jung, Frankie Edgar twice, and Urijah Faber. The only fighter who defeated him twice is Max Holloway. Aldo has always been a fighter dedicated towards his goal and he has never trash-talked. 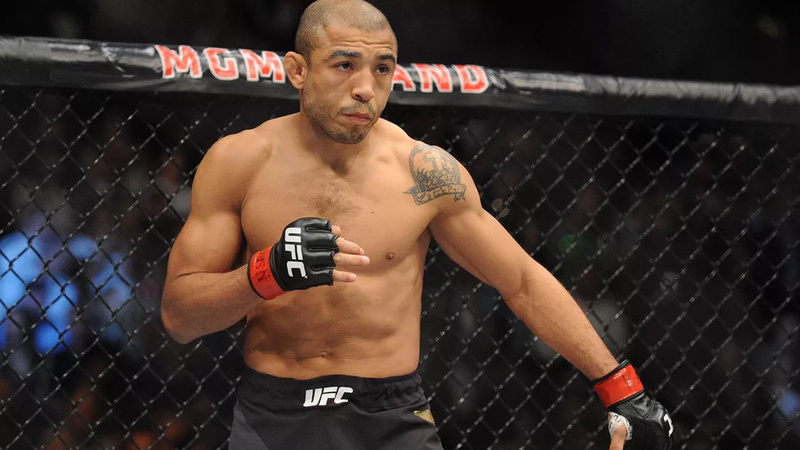 Jose Aldo has one impressive trademark he will always be remembered for – retirement is not an option! BJ Penn’s victories over Jens Pulver, Joe Stevenson, Sean Sherk, and Diego Sanchez turned him into a superstar. BJ Penn has never had long winning streak but he is considered to be one of the best MMA fighters. His most influential victories are the ones against Matt Hughes, Matt Serra, and Rodrigo Gracie. However, BJ is one of the rare fighters who held the belt in two different weight classes. He is UFC Hall Of Famer, who started fighting on May 4, 2001. Outside of octagon, this Hawaiian superstar gives everything he has to mixed martial arts. BJ Penn is the owner of the website which follows MMA news and controversies. He is into the spirit of things every single day! In the classic era of PRIDE, Kazushi Sakuraba was the real warrior. From December 21, 1997, to December 9, 2000, Kazushi Sakuraba defeated so many superstars – Renzo Gracie, Ryan Gracie, Royler Gracie, and Royce Gracie, and he was nicknamed “The Gracie Hunter”. Kazushi’s match versus Royce Gracie lasted for 90 minutes, which is an absolute record. Some of his notable victims are also Rampage Jackson, Vitor Belfort, Carlos Newton, Vernon White… He became the member of the MMA Hall Of Fame in 2017. He is definitively one of the best MMA fighters from Japan. He fights from July 14, 1996, and he is still under contract with Rizin Fighting Federation. “Life is passing me by” is not the case for his modern samurai! 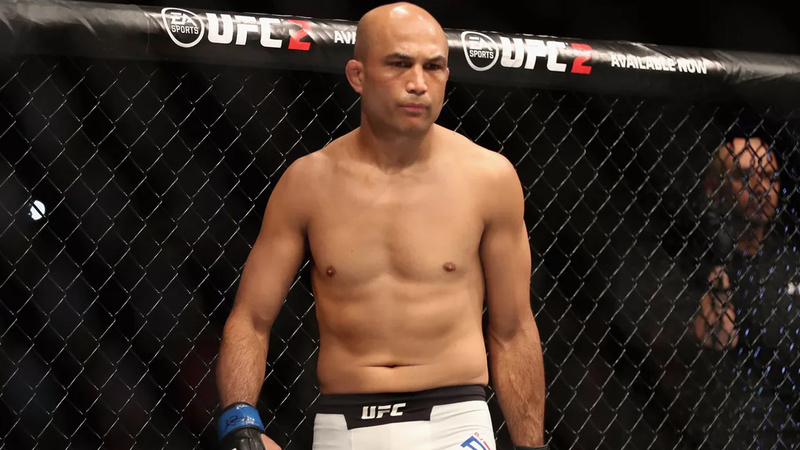 BJ Penn Officially Slated To Fight Ryan Hall At UFC 232!